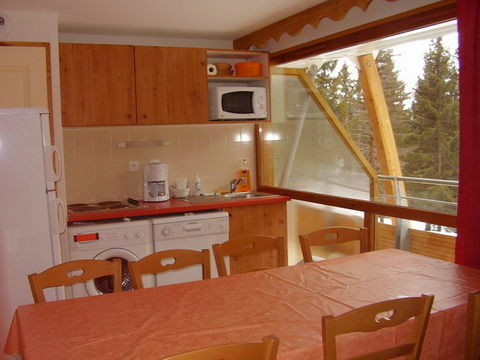 new apartment, well designed at the foot of the slopes, visit the website of the arrivals! New apartment facing a forest of spruce on the plateau of Arselle. 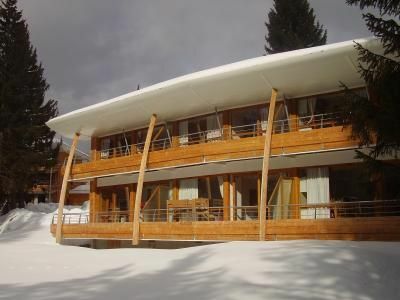 Located on the hillside, the residence consists of 2 floors. The apartment is on the 1st floor with the ground floor a skilocker. and a day with 1 sofa bed separated by a curtain for better privacy, a kitchen with dishwasher, refrigerator, freezer, washing machine, microwave, toaster. Finally a balcony of about 6m ² where you can have breakfast .. or relax ... without vis-à-vis. 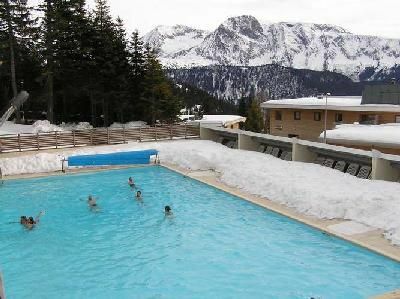 several activities are proposed: baptism dive in the pool at the residence, alpine skiing, cross-country skiing, snowshoeing, snowmobiling, accrobranches, pool, gym, Jacuzzi. After Grenoble, take the bypass road south and exit No. 2 Uriage. After this city take 1750 Roche Beranger. Beyond the station cross-country skiing to take the pin on the right road, continue straight ahead until toutjours field of Arselle. 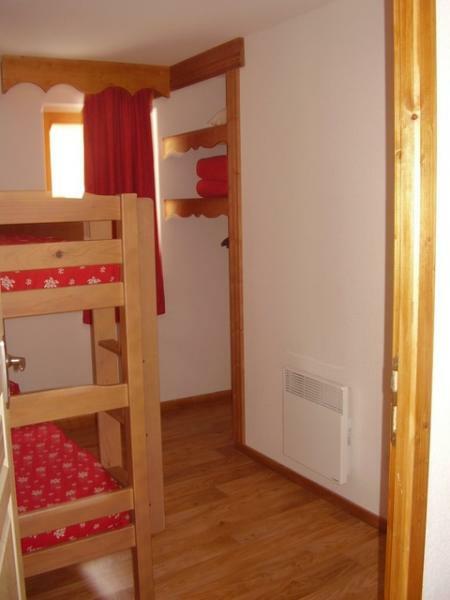 Quietly located apartment block, close to slopes and lifts, but this is only a beginner's slopes for skiers, snowboarders, beginners need a piece by bus. Pool was cold and dirty, children did not go there. Living room and kitchen apartment has only table with chairs and sofa. We were six and that was to do, but with 10 not recommended. Contacts to property ran fine. With us banging cooking always stop by, but according landlords was that the first time. Rustig gelegen appartementenblok, dicht bij piste en lift, maar dit is alleen een beginnerspiste voor skiers,beginnende snowboarders moeten een stukje met de bus. Zwembad was koud en vies, kinderen wilden daar niet heen. Woonkamer en keuken van appartement heeft alleen tafel met stoelen en slaapbank. Wij waren met zijn zessen en dat was te doen, maar met 10 niet aan te raden. Contacten met verhuurders liepen prima. Bij ons sloegen met koken steeds de stoppen door, maar volgens verhuurders was dat de eerste keer. 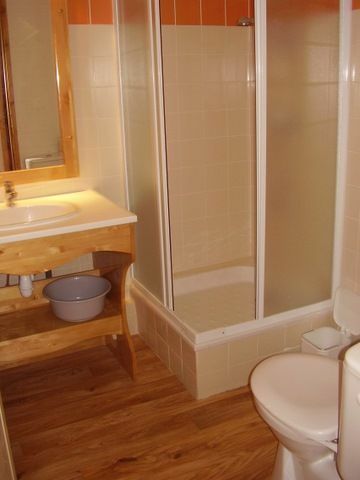 Very good location, very well located and in perfect condition. 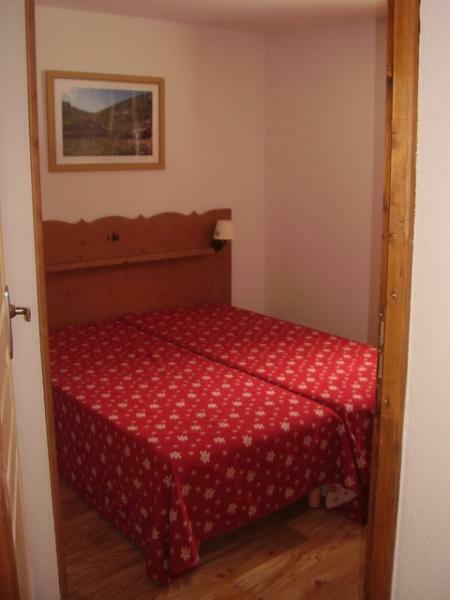 Spacious and functional, very well maintained. 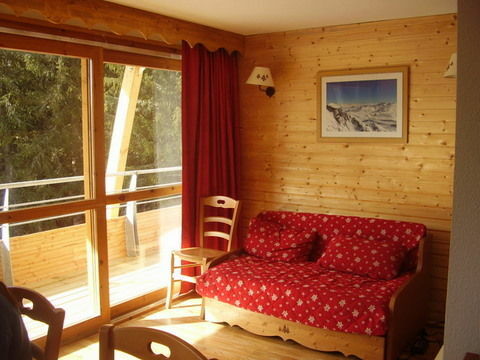 Large balcony with a nice view over the forest and mountains. 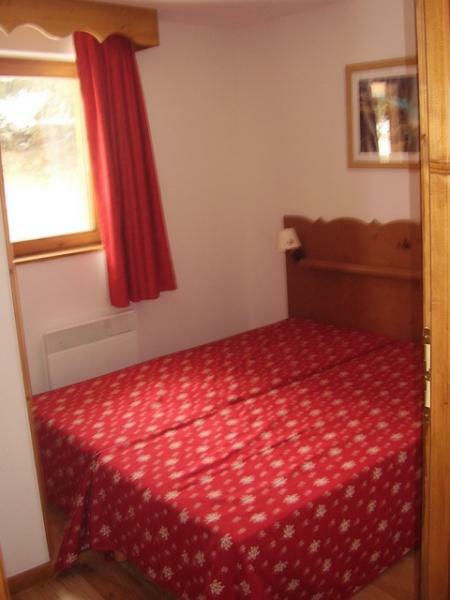 The residence is located on the slopes, shops are nearby and you can enjoy a large heated outdoor pool. 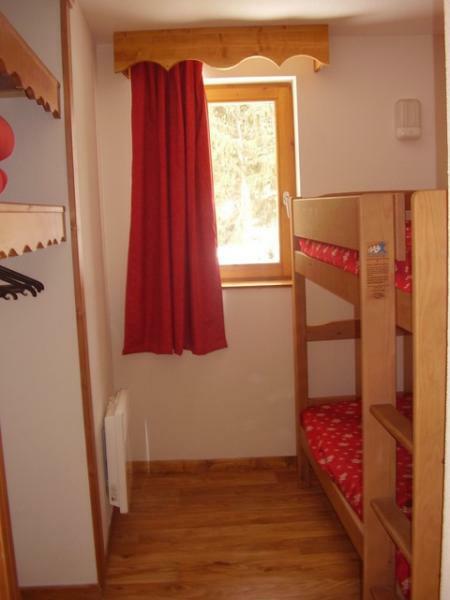 Chamrousse is a nice family resort, ideal for learning to ski. We had a great time. The owners are very serious and always respond by mail or by phone to questions put to them. Recommend renting! 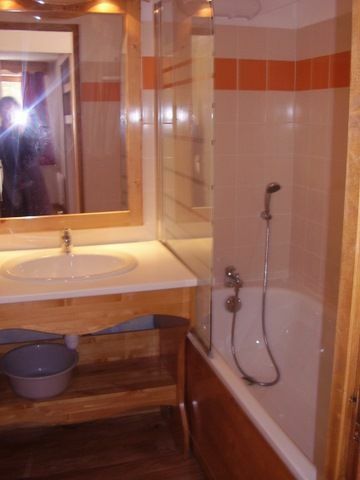 Appartement spacieux et fonctionnel, très bien entretenu. Grand balcon avec une jolie vue dégagée sur la forêt et les montagnes. La résidence se trouve au pied des pistes, les commerces sont à proximité et l'on peut bénéficier d'une grande piscine extérieure chauffée. Chamrousse est une station familiale agréable, idéale pour apprendre à skier. Nous avons passé un excellent séjour. Les propriétaires sont très sérieux et répondent toujours par mail ou par téléphone aux questions qu'on leur pose. Location à recommander ! arrivals sheets € 6 per person.